The DCast, now the offical podcast of Disney Film Facts, is back! Andy and Skyler bring you th lastest in Disney news and talk abotu hwat’s happening with teh show! 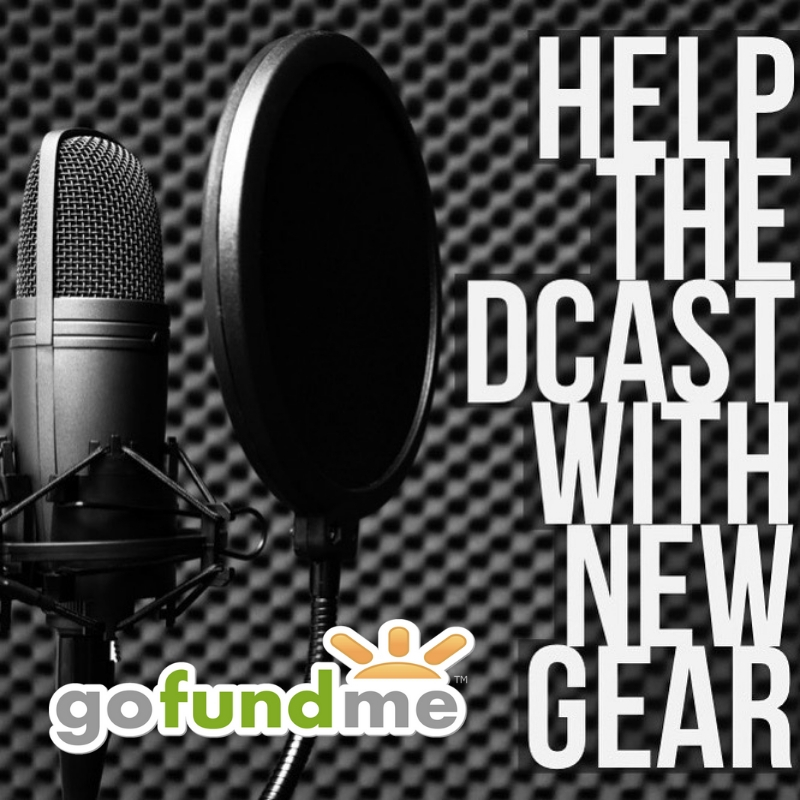 Andy updates you on the Status of The DCast. 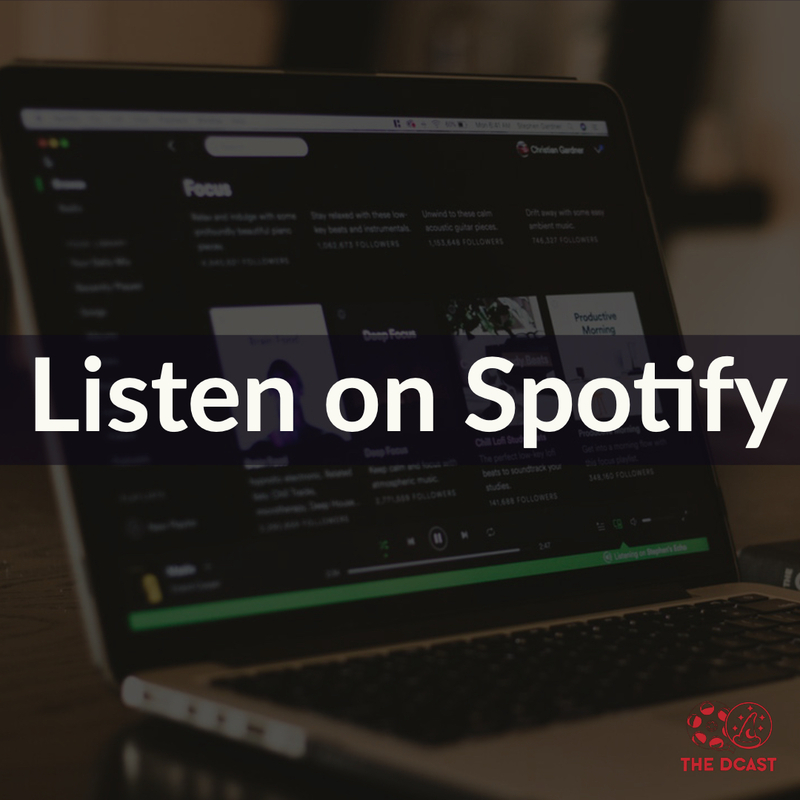 Go to http://www.theDcast.com for all our social, audio and video links! On Episode 160 we have the box office rundown, talk of Incredibles 2, reactions to Solo: A Star Wars Story, Christopher Robin trailer reactions and a interview with Sarah Sterling. 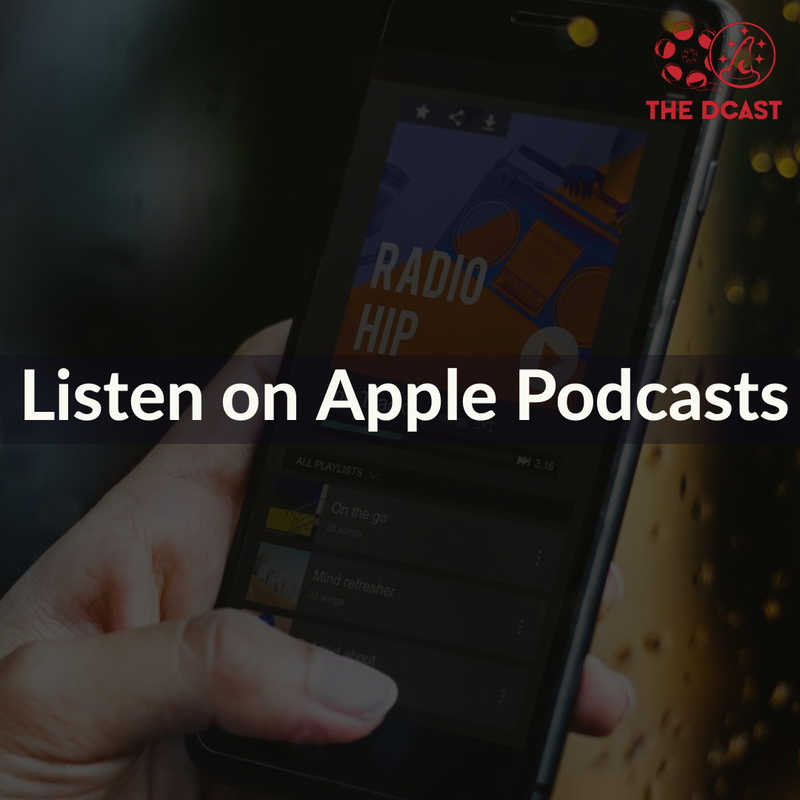 Andy goes solo on this episode as he talks about the Jungle Cruse film, Bugsland leaving DCA, why Leo isn;t on this weeks episode and much more ! 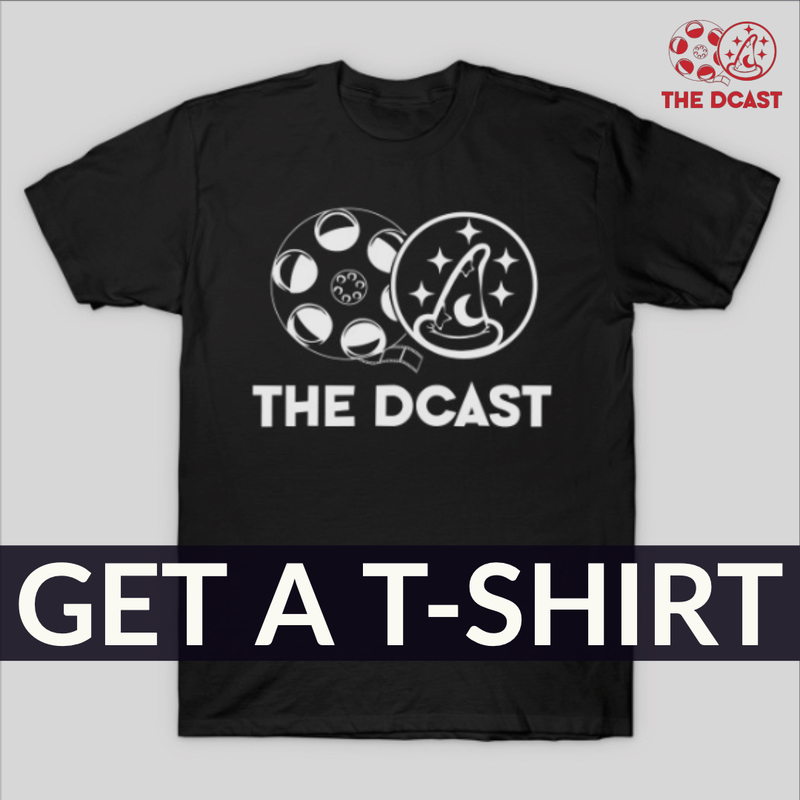 Go to www.theDcast.com for all our social, audio and video links! On our 5 year Anniversary Ben, Skyler and Andy talk more Black Panther dominating the Box office, Avengers Infinity Trailer, the Disneyland report, the Disney Community and much more. 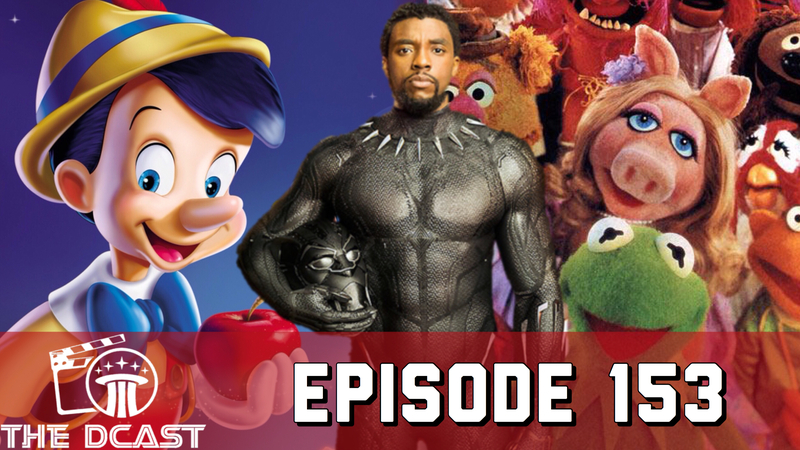 On Epsiode 154 of The Dcast we announce out winner of the Coco Blue Ray along with pleanty of talk about Mary Poppins Returns, The Black Panther, A Wrinkle in Time and much much more! On Episode 153 Skyler is joined by our Disneyland reporter Ben Solo as they talk the Box Office Rundown, Black Panther, Live Action Pinnochio, The Muppets, Mighty Ducks along with your Disneyland Report. 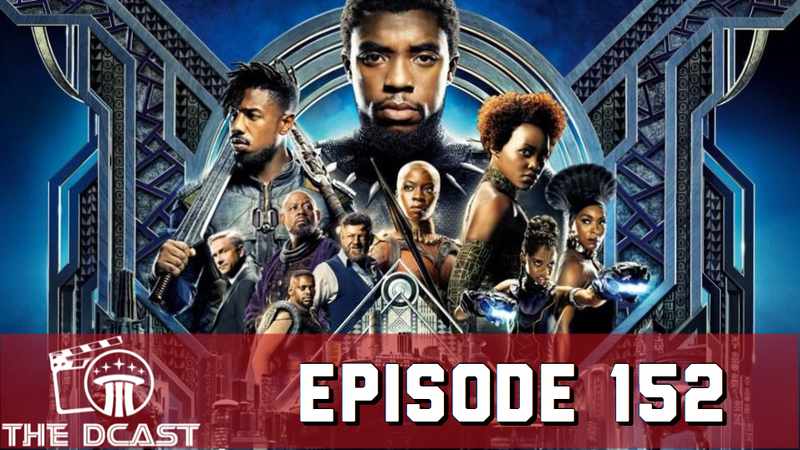 On Episode 152 Andy and Skyler review Marvel’s The Black Panther, talk about the latest Incredibles 2 Trailer, along with the Box Office Rundown, The Disneyland Report with Ben Solo and much more! On a special Epsiode 148, Skyler and Andy are once again joined by special guest cohost Sarah Sterling to discuss the impact the Disney Community, Films and Theme Parks have had on all of us persoanlly now and growing up. Andy Reviews what Disney has in store for us at the Box Office in 2018! For a detailed written rundown checkout Skyler’s article at Disney Film Facts!